It’s Christmas Day, so I’ll keep this one short and sweet. I hope you all have had a great Holiday Season and a fantastic 2017. As we prepare to jump into 2018 with both feet, here’s hoping that you finish out the year strong and have many gaming days ahead of you. 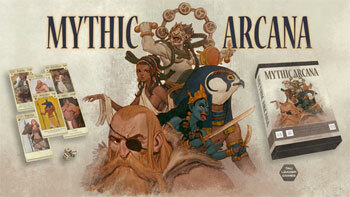 Mythic Arcana – Roll dice, summon gods, rule the heavens. A quick playing dice and card game of gods and mythology. 2-4 players. Set collection and drafting. 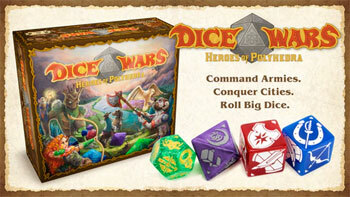 Dice Wars is a 2-4 player tactics battleground with infinite replay value. 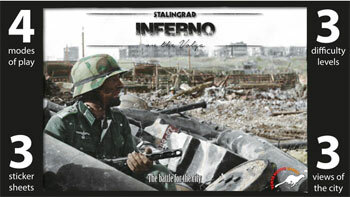 Roll armies, shuffle the map, add new rules, play forever.